As I know you must be aware, a man named Peter Roozendaal has recently sent out an email to various people making various accusations. I have also seen it on a few Web forums. As I have first hand knowledge of some of the things he mentions, I wanted to send this to you and allow you to publish it. I have also sent the email and bank records I mention in my mail. In your mail, you mention a donation of 60,000 euros that you made to Friends of Amma Netherlands in 2010. 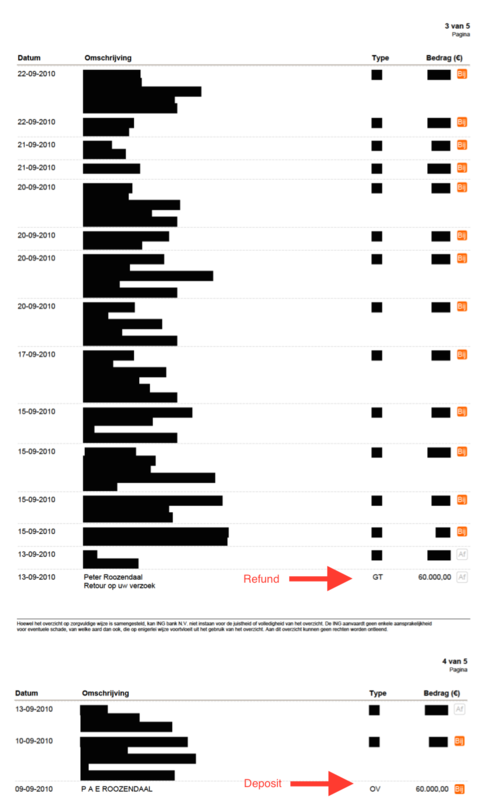 Maybe you forgot that you requested that money back a few days later and that the money was promptly returned to you, with no questions asked. Please see the attached bank records that clearly show the deposit on 9 September 2010 and refund on 13 September 2010. I am not sure why you decided to omit the refund of your donation (a considerably important aspect regarding it) in your public letter. 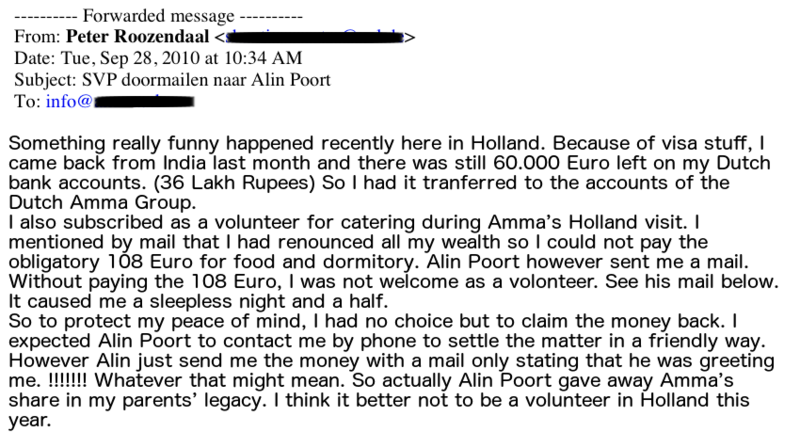 Please try to understand that your email requesting free food and accommodation during Amma’s program in Holland was signed with a new name that you had only recently started using. 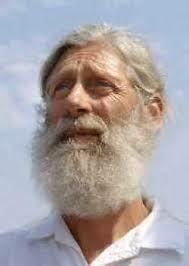 Neither I nor anyone else knew that this was you. This is the reason your request was turned down.